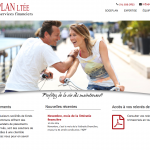 WordPress-based site featuring services of financial planning firm including portfolio statement viewing. WordPress-based web site using image slider and all standard features. 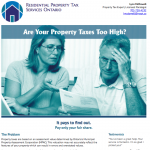 This site includes a custom PDF reporting module that allows clients to view recent portfolio reports in PDF format. PDF documents are created using a custom report generator that generates uniquely serialized documents. Statements are retained in a password-controlled access area on the site. 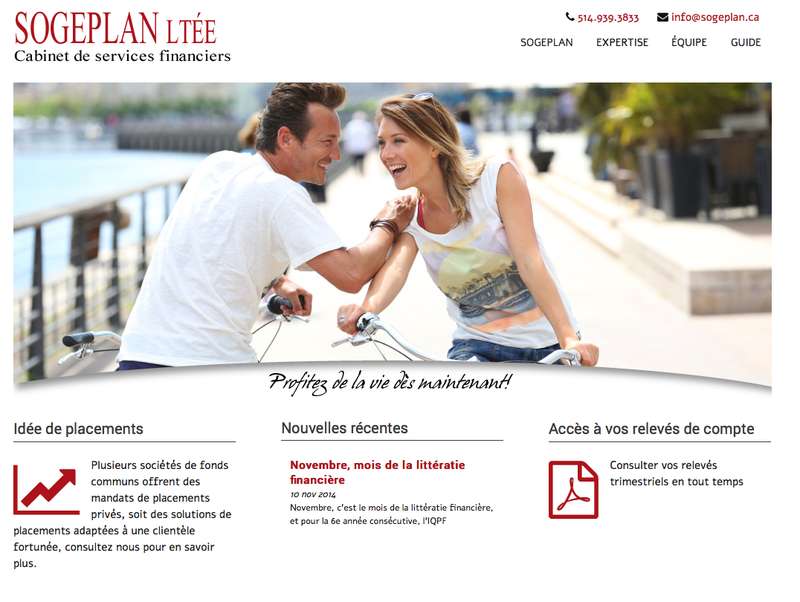 Site is executed in French.